Lugar: Escuela Técnica Superior de Ingeniería de Bilbao. Sign up: Check this webpage. 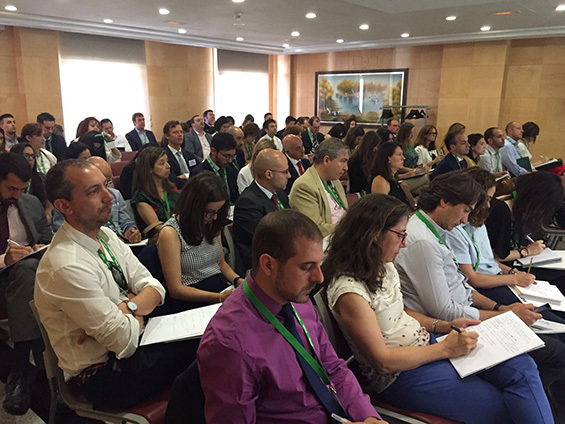 A conference for EQA certification experts will open its doors on Friday, 30 September, at 10 a.m. at the Escuela Técnica Superior de Ingeniería (Higher Technical School of Engineering) in Bilbao. 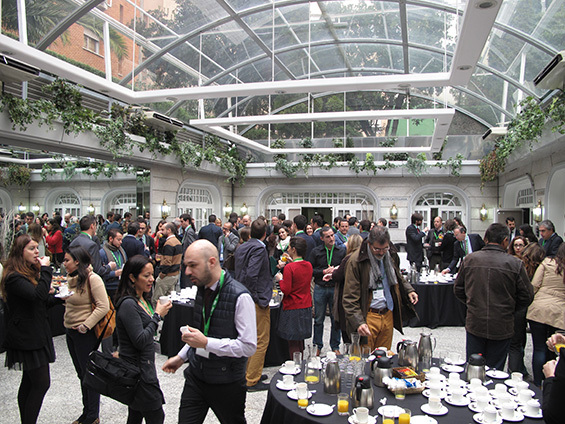 Organised by the Euskoiker Foundation, the conference will feature all the latest industry news from the EQA certification agency: from new certification products which require experts (SS deductions, innovative SMEs, Patent Box, JEI, etc.) to the presentation of EQA’s new E-valua platform to recent changes in evaluation processes for Annual Reports. The conference is designed for both experts who already collaborate with EQA and those who would like to, mainly professionals from technological and scientific fields, which is where most R&D+i is developed. The new E-valua platform, immediately applicable in the new academic year, will occupy a prominent place in the presentation, including explanations on how it works, features and case studies. Whether you already have experience in the field or would like to take your first steps in EQA, come join the conference to find out more information and get all your questions answered personally by EQA professionals. Seating is limited, so please fill out the form below if you would like to attend. Who can be an EQA expert? Advanced Degree (Bachelor’s degree, Engineering degree or equivalent). Minimum of eight years of work experience. Minimum of four years of research experience. Have no conflict of interest with the companies presenting R&D+i projects for evaluation. This point is checked for every proposed evaluation. The 4D Expert is required to have broad and comprehensive knowledge of the Unesco discipline (4D code) on which the evaluation will be based. This expertise is acquired through extensive teaching and research experience, scientific publications, conferences, membership on related scientific committees, etc. On the other hand, Technical Experts are required to have at least two years’ experience in recent research projects or contracts (within the last 5 years) related to the topic of the project to evaluate. This point is justified in each evaluation proposal. Both experts are involved in each evaluation and are roles that must be filled by different people in order to ensure greater impartiality. 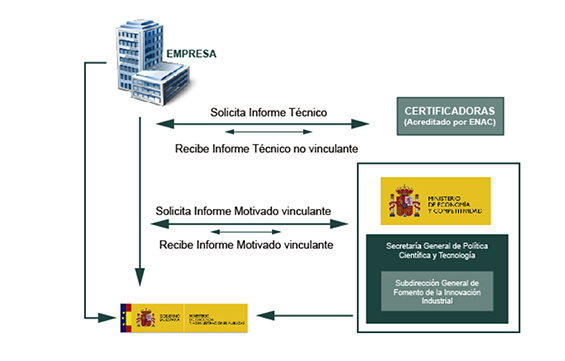 R&D+i project certification is an accreditation based on a project’s technical and accounting evaluation,which determines whether it is a Research and Development project or a Technological Innovation (according to Royal Decree 4/2004), which provides a legal basis for companies to justify corporate income tax deductions for R&D+i. Companies submit their projects to Certification Bodies like EQA for evaluation. At this point, EQA locates and hires the experts best suited to carry out the evaluation, who thoroughly evaluate the project and create a Technical Report in return for payment. 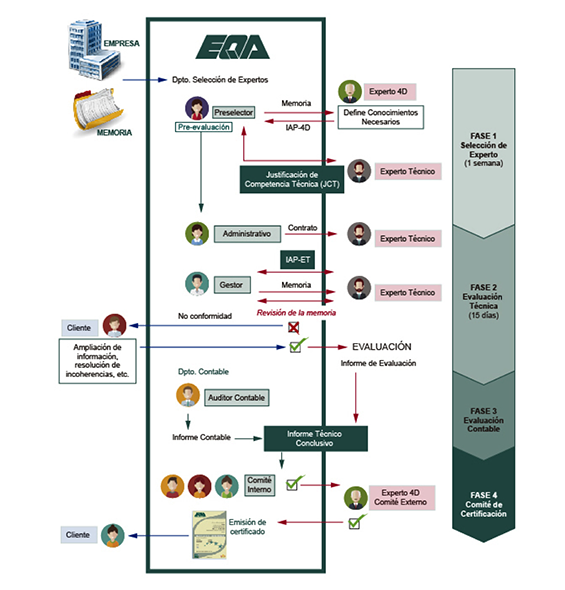 Together with the accounting report prepared by the accounting auditors, EQA issues a Conclusive Technical Report (technical evaluation + accounting evaluation) and the relevant Certificate. Can a professor at the UPV/EHU participate in a certification process as an expert? Of course. Under your contract you have a number of hours to devote to research and knowledge transfer. The certification of R&D+i projects would fully be considered in this latter category, since it is an activity in which the teacher’s expertise is placed in the service of an external company unrelated to the university (Certification Body) in return for payment. The corresponding contracts can be handled by the Euskoiker Foundation under the same conditions governing all knowledge transfer activities. What is the conference programme? Please see the programme on the conference website.